We love to flaunt our work! Why not, we're really good at what we do! 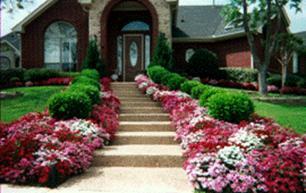 Lawn care, tree care, landscaping. We'll be showcasing new lawns as we find 'em! 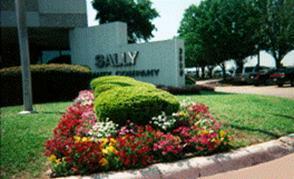 The flowers at Sally Beauty are always awesome. We look forward to seeing their new corporate office. 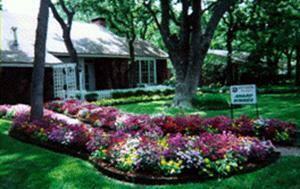 Robin & Billy Railsback, 1802 Mistywood Lane, won the Yard of the Month in May. Well deserved! 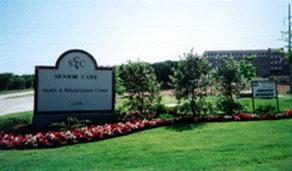 Congratulations to the Senior Care Center for Yard of the Month! Rozann & Ed Juth’s house, 1671 Oak Ridge Drive, Oakmont, is featured on our website.